1) Always post niche relevant and maintain a consistent style. (If u want to post portrait mode, maintain it. 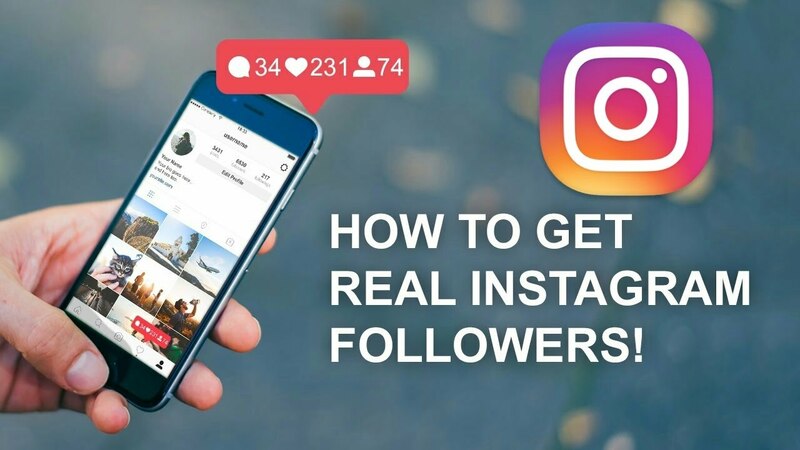 If you want to post landscape, maintain it) Consistence of your posting style will give your audience an ease and cool look so that if any audience visit your profile, he must follow you. 2) Study hashtag..... and select 30 hashtag according to the strength of your account. Make 2/3 set of 30 hashtag. 4) Try to post something like call action which will push your audience to engage with your post I mean in comment section. 5) Everyday Follow at least 100 (who are under your niche). Remember at a time you should follow 60/hour but maintain it 40/hour. 6) Like others post and do comment. Comment should not like be "owao", "nice".... etc. These sounds spammy. Engage with them relevantly. 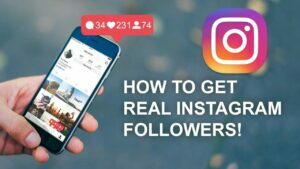 These 6 steps if u follow, Instagram algorithm will give youu a better platform to show up your account and you will be in better place among the audiences who are under your niche. Note: Don't follow/Like other posts which are not under your niche. If u want, open another account for that.